Rivers Pointe Apartments offers modern one, two, and three-bedroom apartments for rent in Liverpool, NY. 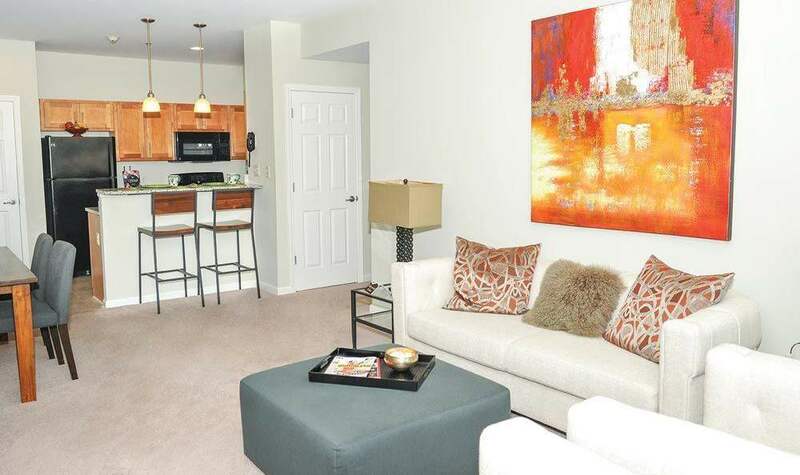 Our pet friendly apartments offer a variety of high-end features and amenities designed with complete comfort in mind. 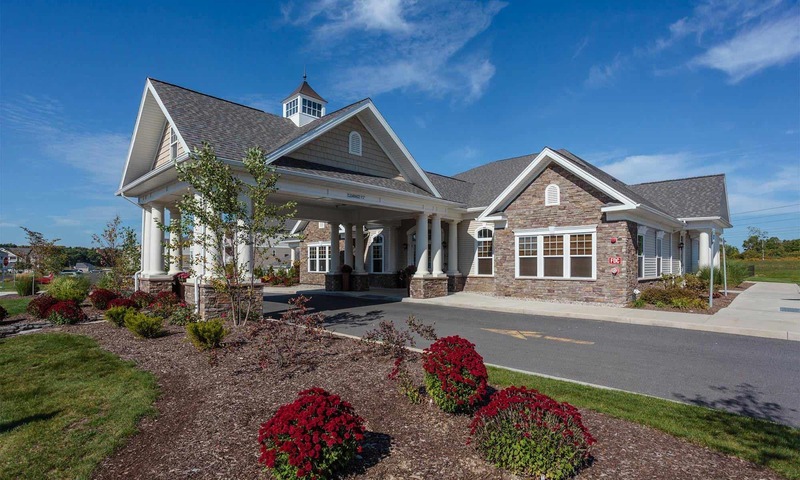 Located near the town of Clay, NY with its shopping, dining, and entertainment options just minutes from your front door, Rivers Pointe boasts exceptional luxuries and a premier location. 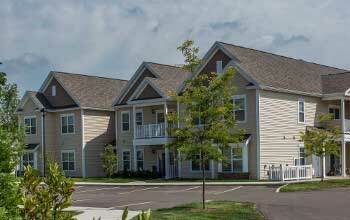 Rivers Pointe is your destination for resort-style living in the Syracuse area. 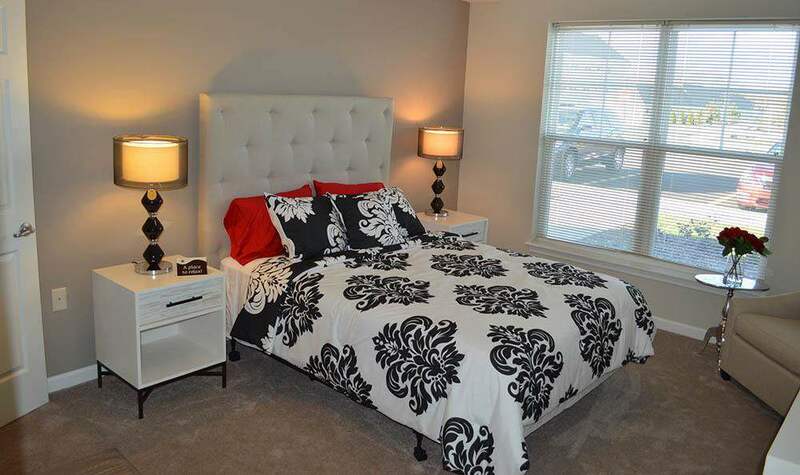 Find your perfect fit in a one, two, or three-bedroom apartment at Rivers Pointe. 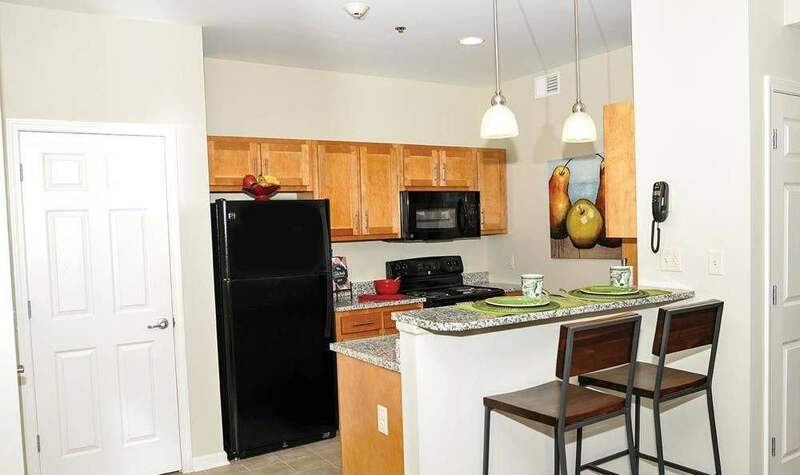 Granite countertops, in-home washer and dryer, and central air conditioning are just some of the amazing amenities that await you in our spacious floor plans. Whether you’re looking for a luxurious one bedroom or room to spread out in our three-bedroom apartments, Rivers Pointe has the home for you. 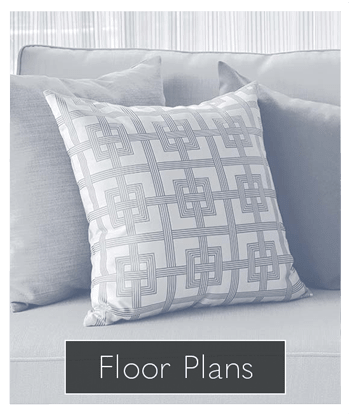 We offer an extensive list of exciting luxuries and a variety of floor plans that are sure to meet all of your wants and needs. 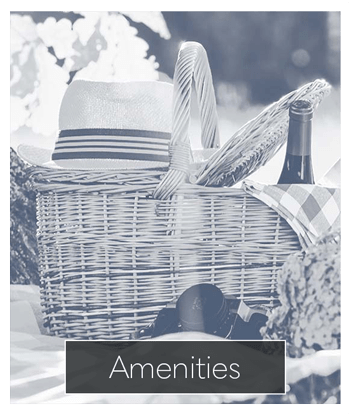 From elegant amenities to the finest finishes, your Rivers Pointe apartment home is designed to help you live your best life. Call today to schedule your personalized tour of Rivers Pointe. 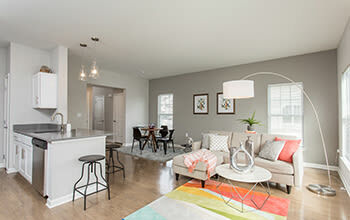 Home to luxury and an ideal location in Liverpool, NY, Rivers Pointe’s proximity to the town of Clay is perfect for enjoying a variety of shops, fine & casual dining, and entertainment venues, all just minutes from your new front door. Traveling to work or to play is convenient - Route 481, Route 31, Route 81, and I-90 provide easy access to anywhere you wish to go. 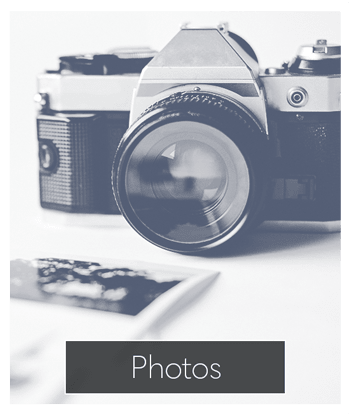 If it’s important to you, you’re sure to find it near Rivers Pointe. We understand that pets are an important part of your happiness. That is why we are excited to provide a pet friendly community that doesn’t skimp on luxury and comfort. Let Rivers Pointe be your pet friendly sanctuary. 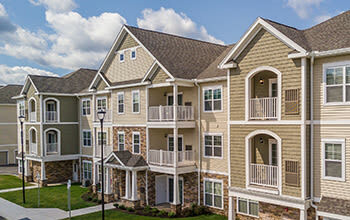 If you are ready to experience quality living in Liverpool, NY contact our leasing office today.